My life is in edit. Allow me to explain. After years of writing and investing in a young women’s Bible study curriculum, I am finally in the editing stage. It is emotional, annoying, and to be honest, sometimes feels entirely pointless. I put a string of words together once. I thought they sounded decent once. Hope you liked it … it’s exhausting. After moving into our new home, we decided to make a few improvements. Our periwinkle wall called for a paint job. Before we rolled on the first coat of “Summer Heat,” we found that the blue-ish paint was peeling. What’s under the blue paint? Ooh, pretty red. “I like it, let’s just peel it and leave it,” I said. 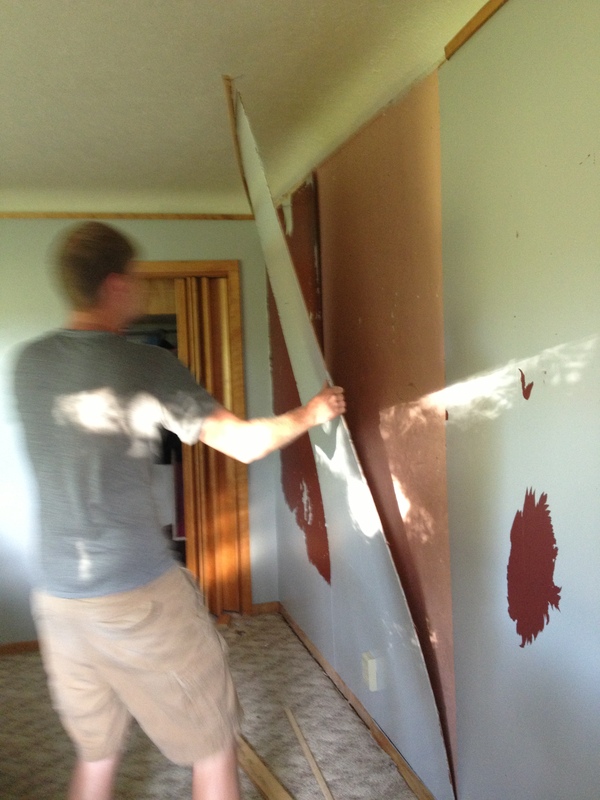 “Let’s see what’s under the paneling,” Shane said. And so, a little peeling of paint turned into a demolition of a wall. 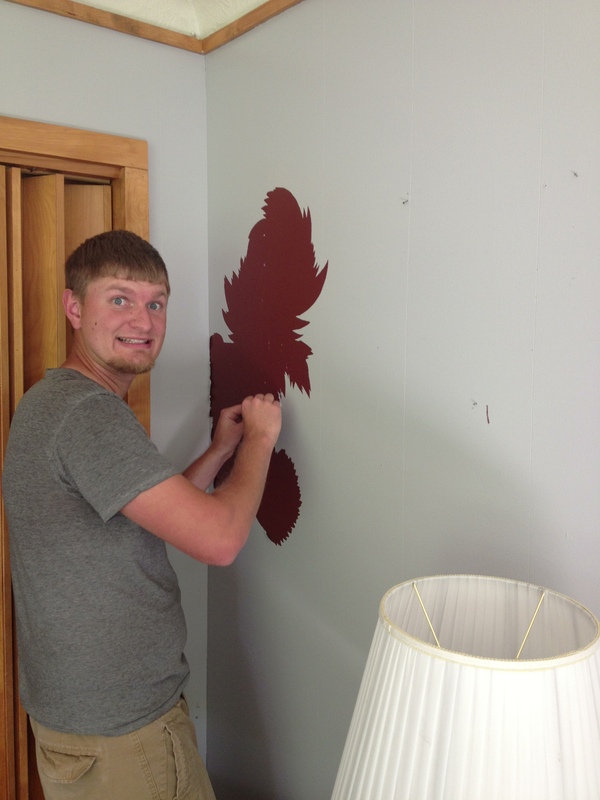 Our “living” room is now a “renovation” room…. …..a pink renovation room (more on this in later posts). I’d rather do a quick paint job to cover it up. Please God, don’t lay me bare to the dry-wall of my soul! It’s messy down there. It needs a lot more work than just a simple peeling. There are cracks and flaws. It’s going to take too long. It will be exhausting. I just want to move on! Thank goodness He doesn’t leave me this way! So, I am in edit. I will be in edit for a long time. I hope to get this book polished very soon. 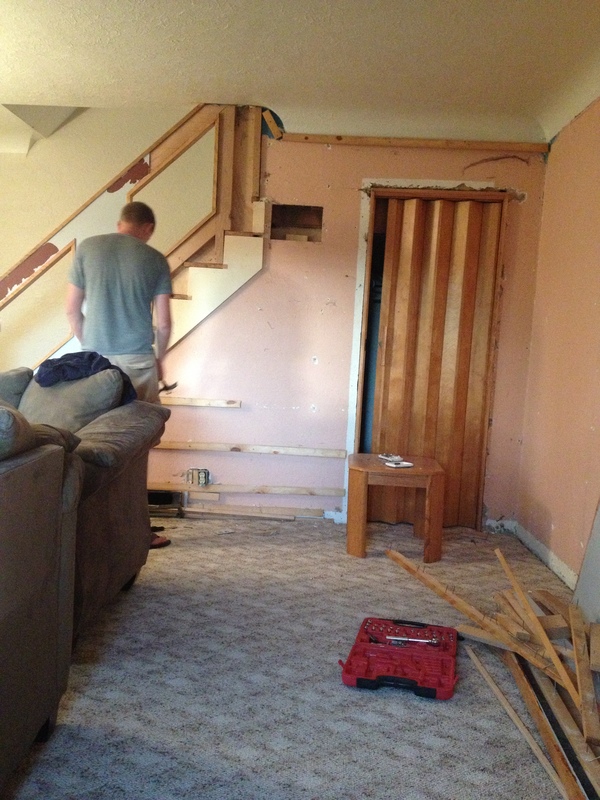 And, for the record, I think our living room has great potential now that the paneling is gone. And Shane promises to be the home-improvement rock-star. I look forward to the day we relax in the rusty hues of “Summer Heat” in our living room. But the renovation, the sanctification, and the editing process of my life will not be done. I am work-in progress… I just thank Jesus for his faithfulness to shape me with grace. How has He been shaping you? What is your favorite verse for this Life-in-Edit business? Do you ever experience a divine intervention? You know, when you hear a sermon or a Bible study explained, and the Holy Spirit just hits you straight in the heart with the truth He has for you? A similar thing happened to me just the other day (read about it here). 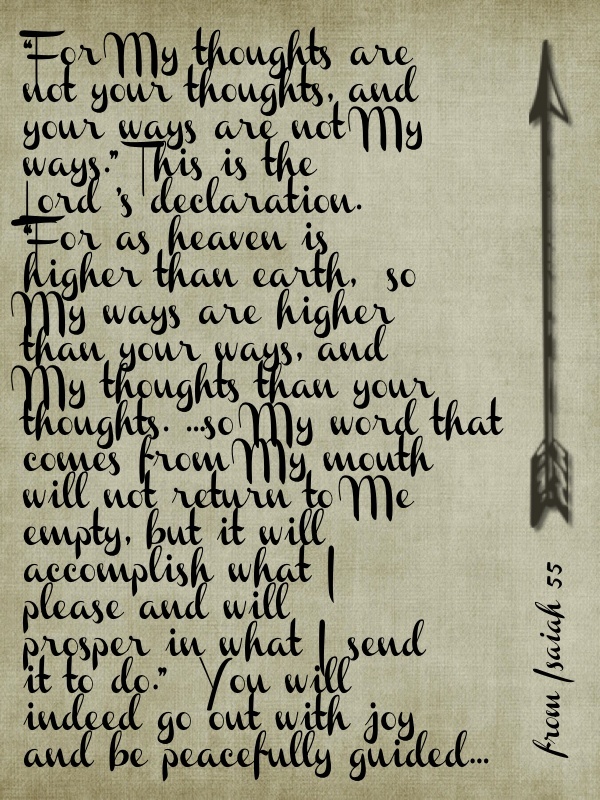 Friends, let’s meditate on this today: How incredible is God’s Word! To speak so directly and personally and intimately to our hearts; to transform and shape our minds; to encourage and discipline our motives… this is the Word of God! How has God spoken to you this week? 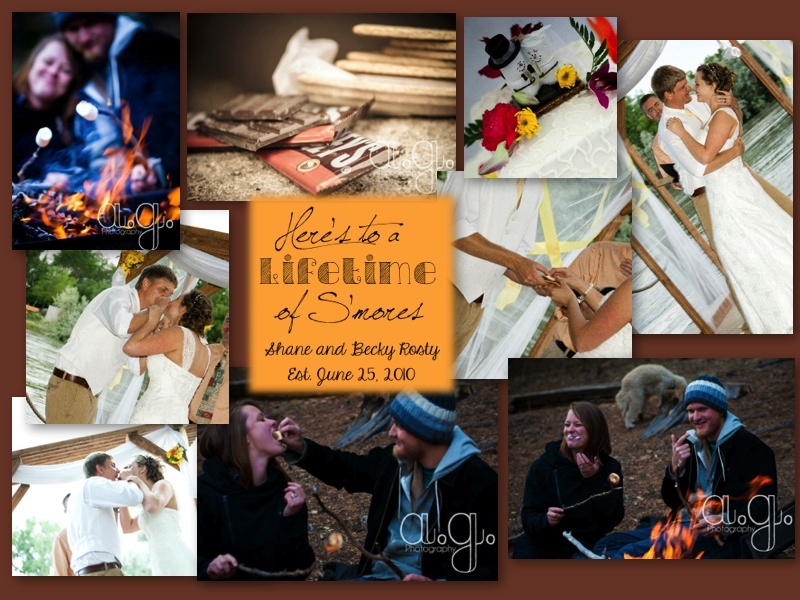 Feel free to share your story by commenting below!